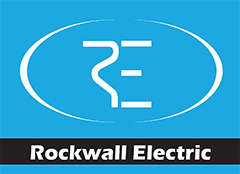 Need a Rockwall Website? Call Exalt Creative Group! 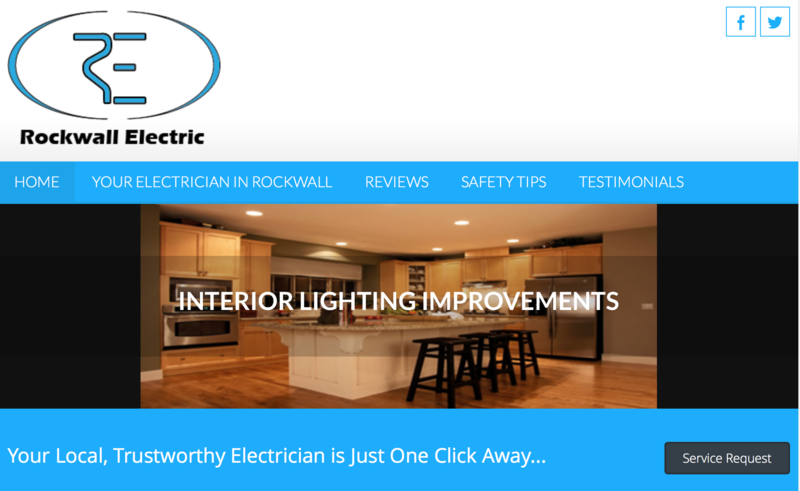 Rockwall Electric needed a no-nonsense, B2C trade site that showcased customer satisfaction, conveyed the company’s experience and superior quality of work, and allowed users to instantly book appointments online.